WASHINGTON — The four congressional defense committees that deal with the defense budget and spending have virtually nailed the coffin shut on the Army’s legendary runaway blimp program. While three of the committees left some spare change in the program, presumably to close it out, the Senate Appropriations Committee took the most severe route, zeroing out funding for the Joint Land Attack Cruise Missile Defense Elevated Netted Sensor System (JLENS) in its fiscal 2017 spending bill approved Thursday. The prospects of JLENS' survival has looked grimmer as each panel preceding the Senate Appropriations Committee cut most of the program's funding in their respective bills. The House Armed Services Committee dealt the first blow, leaving only $2.5 million of the $45 million President Barack Obama requested in the 2017 defense budget in its version of the defense policy bill. The House version of the National Defense Authorization Act passed last week. Then the House Appropriations Committee followed suit, but with a less punishing punch, leaving $11 million in the JLENS account. The Senate Armed Services cut the program by $41 million citing a "change in program requirement" in its version of the policy bill. The full Senate has yet to pass the NDAA. The nearly unanimous lack of funding for the program spells death for JLENS, which comes as no surprise as congressional support for the blimp has tanked since the Raytheon-made tethered aerostat broke free from its mooring in Maryland and floated into Pennsylvania, dragging its tether and causing several power outages before it landed in a field and state troopers open fired on the blimp to speed up its deflation. The now-famous incident last fall has caught much flak from lawmakers. 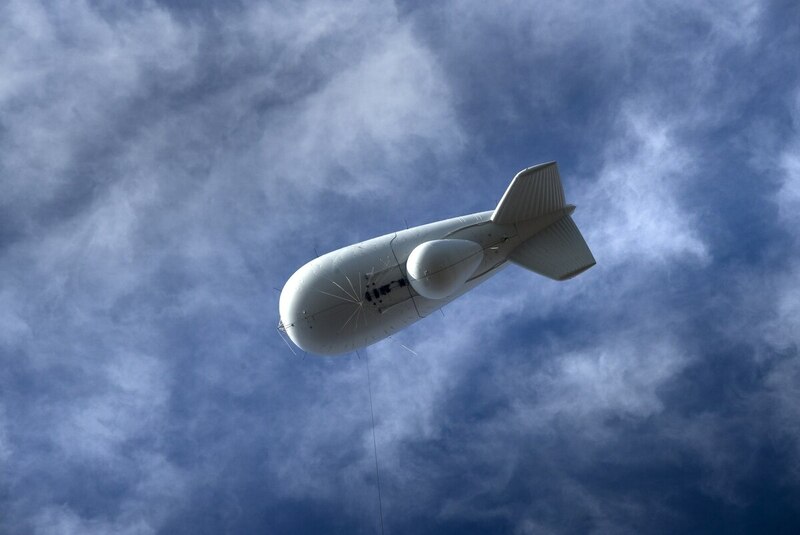 The Army supports continuing the program and tried to get additional funding to keep the aerostat, capable of tracking swarming boats and vehicles as well as cruise missiles, floating above Aberdeen Proving Ground, Maryland. The service asked for $27.2 million in a reprogramming document to continue the JLENS system's three-year operational exercise on track but was quickly shot down by the Senate Appropriations Committee. Congress cut most of JLENS' funding in 2016 too. The lack of funding in 2016 means the Army has to store the system this year rather than continue its operational exercise meant to determine whether JLENS should be fielded and additional systems should be procured. The answer from Congress seems to be a resounding no.